Vertical balers make it easy and efficient to break down corrugated cardboard, plastic, newspaper and other non-ferrous materials. 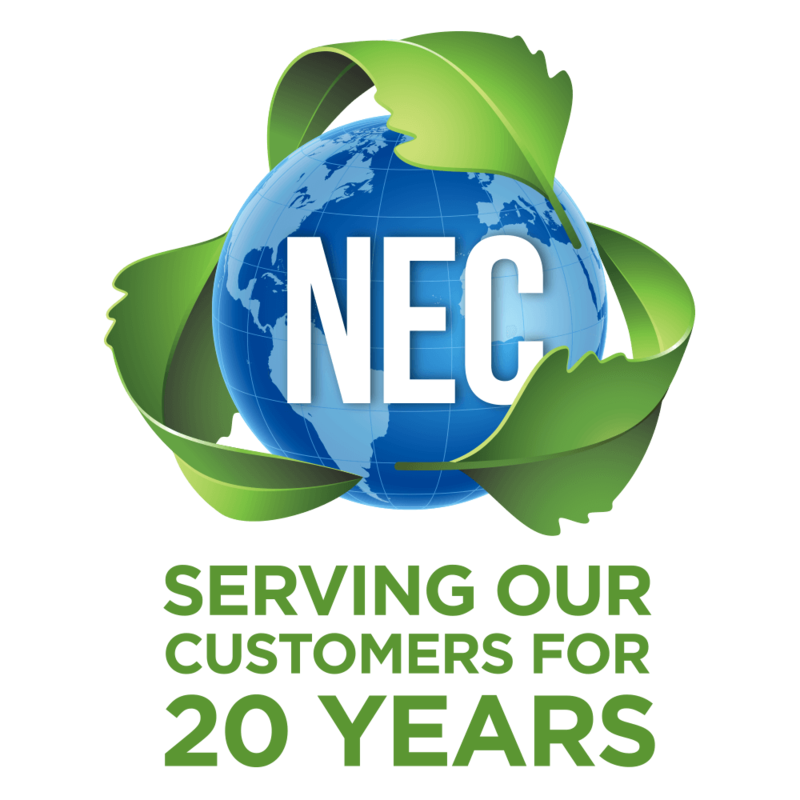 NEC offers a comprehensive selection of new and used vertical balers to meet your recycling needs—and your budget. Used vertical balers combine a sleek profile and efficient baling with a lower out-of-pocket. These previously owned balers have been fully assessed and refurbished, as needed, to ensure you’re getting high-quality, high-value equipment designed to perform—and built to last—all at significant savings over a new model. Like any recycling equipment, previously owned vertical balers need ongoing maintenance and preventative repairs to ensure they’re always performing at their peak. NEC offers comprehensive maintenance plans for all refurbished balers and other equipment. This low-cost add-on plan better enables you and your business to keep your maintenance schedule in-check while giving you the peace of mind that your baler is operating efficiently and effectively from day one on. Our expert technicians will work with you to schedule maintenance, handling all replacements, repairs and troubleshooting quickly and easily. This not only keeps your baler functioning 24/7, but prevents the hassles, headaches and sky-high costs that can often accompany unexpected repairs or equipment replacements. To get the job done right, your used baler needs the right bale wire—NEC can help. With a wide selection of baling wire, our team can help identify and supply the product you need to enhance your baling and recycling process. Whether you’re baling large cardboard bundles or heavy duty jobs, we have the right bale wire for you. Contact us to learn more.